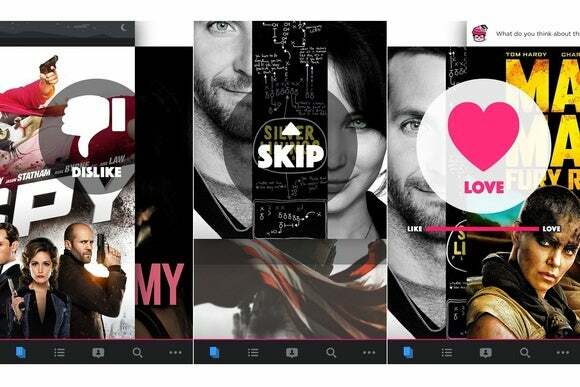 The new app uses a Tinder-like system to suggest movies and TV shows. As I’ve written several times before, streaming video has a “what to watch” problem. There are so many streaming apps and services, each with their own video selections and menu systems, that the decision can feel paralyzing. Of all the attempts I’ve seen to address this issue, a new iPhone app called MightyTV comes closest to getting it right. Instead of just serving a random list of recommended videos—as too many other “what to watch” apps do—MightyTV tries to focus on videos you’ll like, and on streaming services you already use. Here’s how it works: After logging in through Facebook (more on that later), MightyTV shows you some cover art from a movie or TV show. Swiping right signals that you’ve seen and enjoyed the movie or show, and swiping left signals the opposite. You can also “Super-Like” videos by swiping right and holding your finger in place for a few seconds, and you can withhold judgment by swiping upward. There’s also a watch-list button for bookmarking movies or shows you’re interested in seeing. The more you swipe, the better MightyTV’s algorithm is supposed to become at making suggestions. MightyTV suggests one video at a time. Like, dislike, love, or skip with swipes. Yes, what we have here is essentially Tinder for movies and TV shows. Brian Adams, MightyTV’s CEO, brought up the likenesses during an interview, as did the company’s PR representative while pitching the app, and because “Tinder for everything” is the hot new startup trend, it takes every non-cynical bone in my body not to muster an ugh in response. But you know what? As a way to sift through potential things to watch, the system makes sense. Offering one suggestion at a time helps maintain your focus, and the swipe mechanism lets you sort dozens of offerings by the minute. Even if you don’t like a suggestion, you feel like you’re investing in better recommendations down the road. As for whether MightyTV’s algorithms work, that’s harder to tell. Adams said it takes about 100 swipes for the system to start understanding your preferences, but after 350 swipes, I’m not yet convinced it really gets me. (My algorithm still suggests too many creepy movies, which I don’t like, and not enough comedy shows, which I do like.) Granted, all but 80 of those swipes were deferrals of judgement, but that’s part of the challenge: I just haven’t seen enough of the movies and TV shows that MightyTV is suggesting, which results in a low signal-to-swipe ratio. Yet even in its current state, I’ve found some utility in MightyTV’s system. After just a few brief swiping sessions, my watchlist was already full of movies and TV shows that I’d like to see eventually. MightyTV is also smart enough to recognize that cord cutters don’t subscribe to every streaming service in existence. During setup, MightyTV detects any video apps you have on your phone and lets you add or remove streaming services from the list. You can also filter out a la carte purchases and rentals based on price, and the system will only offer videos that meet your criteria. 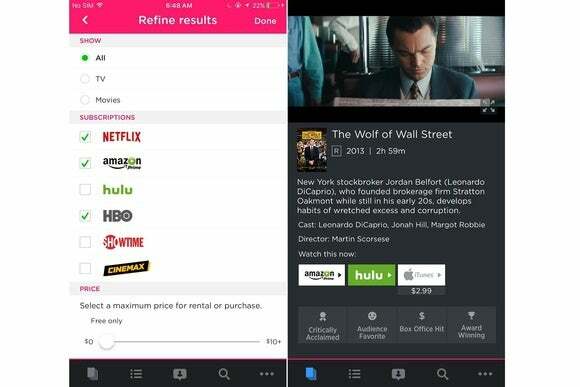 MightyTV lets you filter out suggestions from streaming services you don’t subscribe to. If there’s one thing that seriously bothers me about MightyTV, it’s the way the app ties into Facebook. 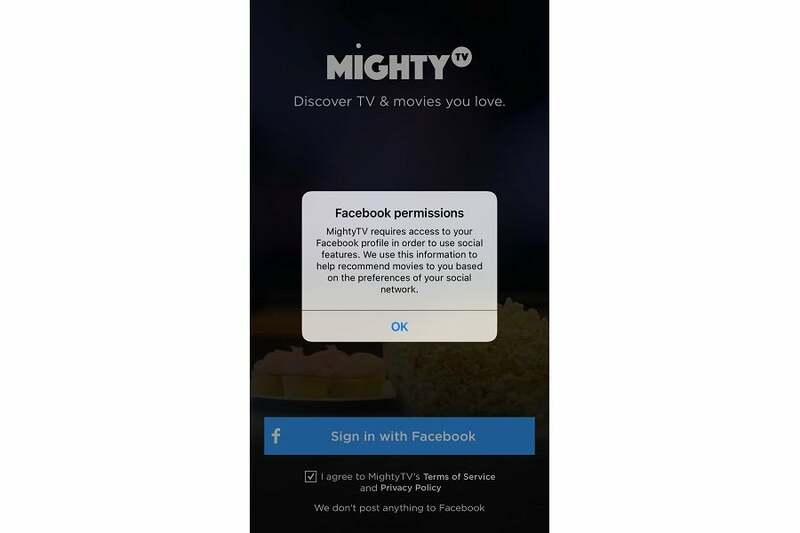 At launch, you can’t use MightyTV without a Facebook login, and during authentication the app tries to grab your friends list and email address by default. If you decline these permissions, MightyTV shows another message explaining all its special Facebook features, and sends you back to the authentication menu with those friends list permissions re-enabled. This is a sleazy way to gain access to people’s personal data, which is too bad considering that MightyTV does have some neat social features to offer. Friends who also use MightyTV can see what you’ve liked, for instance, and any two friends can create “mash-up” playlists based on their shared interests. But instead of activating those features by default—and then forcing users to comply—MightyTV should be convincing people that Facebook connectivity is worthwhile. This is gross. Sharing Facebook data should be by choice, not force. Fortunately, MightyTV is planning to add an email-based sign-in for users who want to avoid this whole situation to begin with. MightyTV clearly has a fair share of things to work on. Beyond the Facebook sign-in issues, the startup is creating an Android app for later this year, and it wants to support additional streaming services. 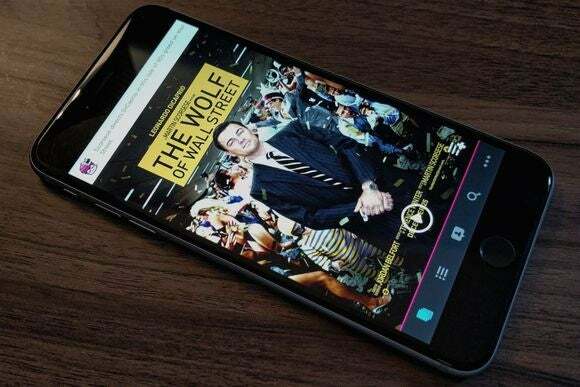 While most major services are covered already, there’s room to expand to channel-specific apps such as Comedy Central and NBC, along with free services like Crackle and skinny bundles like Sling TV. MightyTV is also figuring out how to deliver notifications that are helpful, rather than annoying. For instance, users could get notified when new episodes of their favorite shows become available for streaming, or get a personalized video playlist as the weekend approaches. The long-term plan is murkier. While playing around with MightyTV, I get the sense that this is acquisition bait. MightyTV’s recommendation system could easily be a feature in someone else’s streaming-video offering, rather than its own self-contained product, and when I spoke to Brian Adams, MightyTV’s CEO, he didn’t have a clear answer on a business model that didn’t involve selling the company. 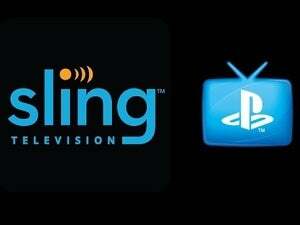 Today’s MightyTV users could very well be tomorrow’s bargaining chip. 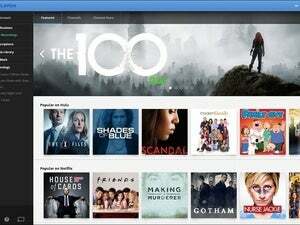 For now, at least, MightyTV illustrates how streaming video’s “what to watch” problem might be solved.